This discreet unisex disposable underwear is worn under a bathing suit. 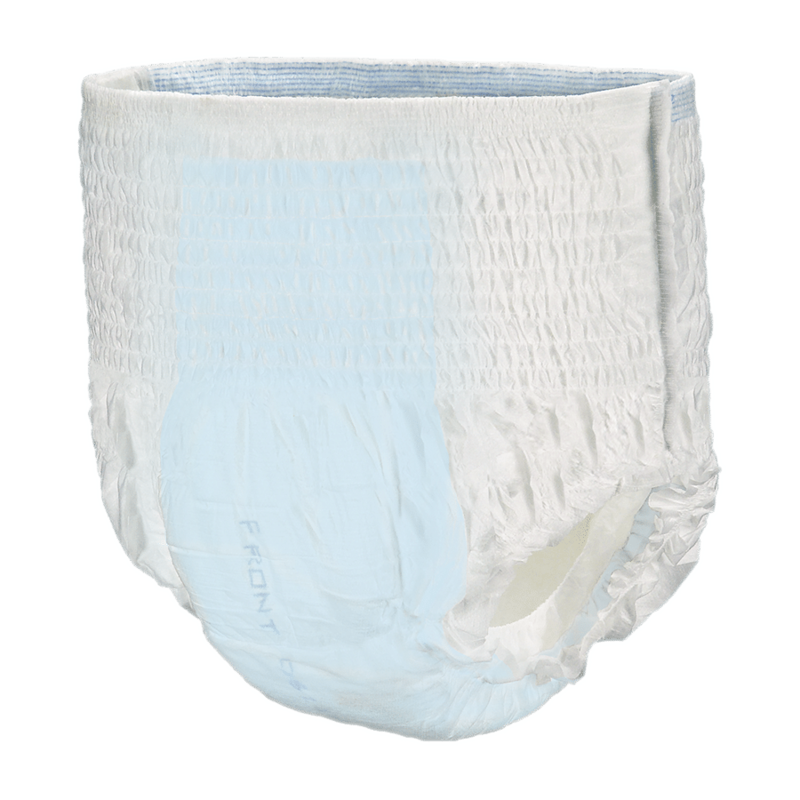 Features Kufguards® (inner leg cuffs) and moisture barrier to help contain bowel incontinence. Designed for minimal swelling and does not break apart when wet.